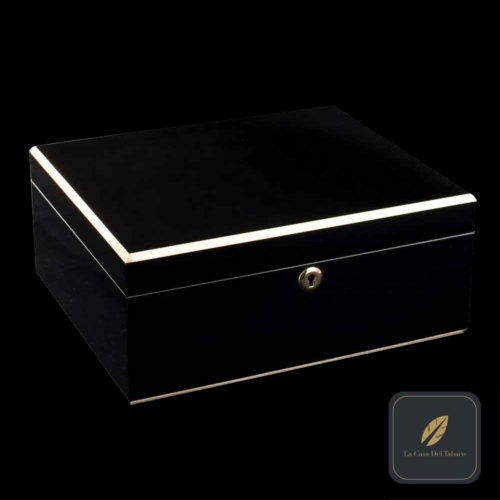 Designed in New York and built by world-renowned master craftsman Daniel Marshall in southern California, this 125-count humidor is one of only 200 ever made (serial-numbered plate included inside humidor lid.) 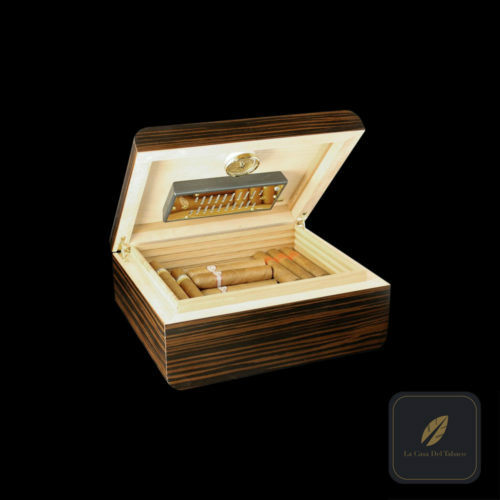 With a digital hygrometer and ‘hidden’ humidification unit, this humidor is clean and efficient, and the two adjustable dividers keep your cigars safely organized. 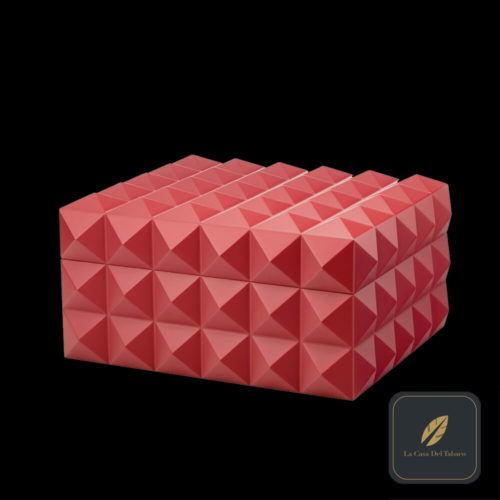 Made of Honduran mahogany and untreated Spanish cedar, this jaw-dropping humidor has passed 125 individual and meticulous assembly procedures before being ready to ship. As a result, you can expect pure space-age perfection in every aspect upon unboxing. 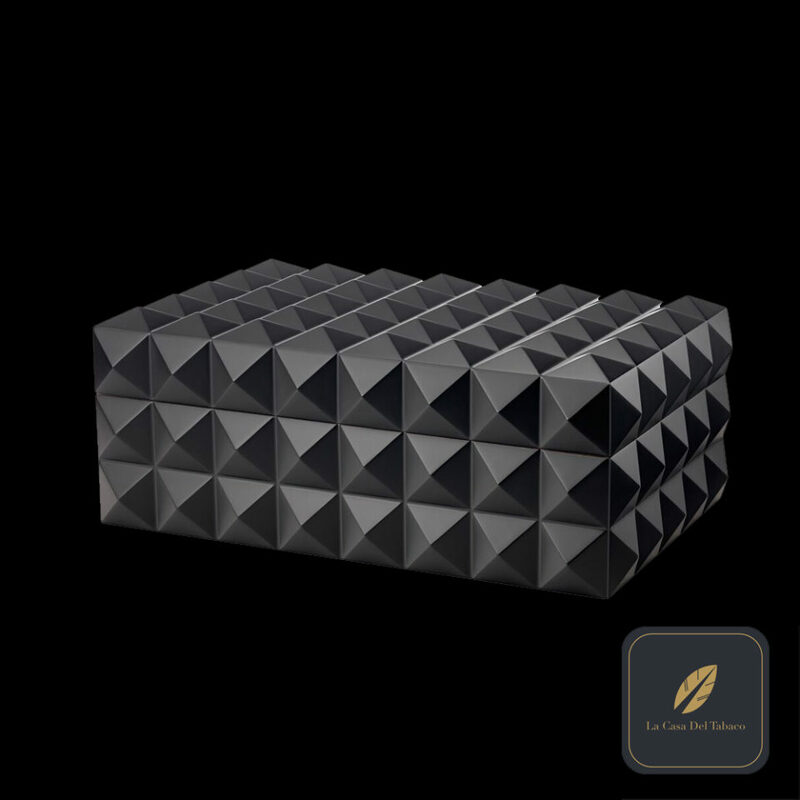 Don’t miss your chance to own one of the nicest humidors this planet has to offer. Lifetime warranty provided by Daniel Marshall.